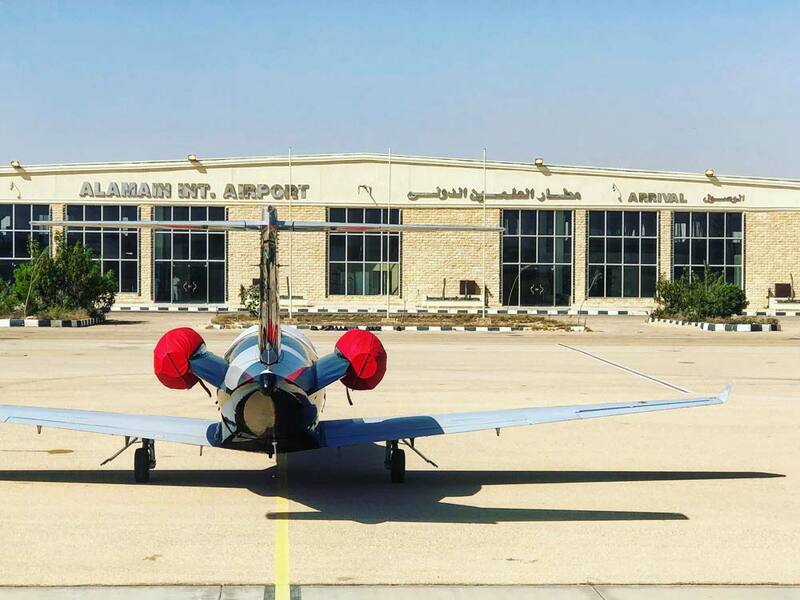 Al Alamain International Airport is a privately-operated international airport, strategically located on the Mediterranean Northern Coastline of Egypt, halfway between Alexandria and Marsa Matruh. The airport serves passenger traffic for and around the rapidly developing Egyptian North Coast and acts as a technical landings and cargo transit hub for Euro-African and Asian-African traffic. The airport became fully operational in 2004 and is strategically positioned to cater to one of the fastest growing regions in Egypt by offering uniquely flexible rates and tailored services to regional airlines, as well as providing an extensive range of investment opportunities to interested parties in the broader Al Alamain International Airport Zone.